Thousands of school-going students across the country are going through a period of intense stress as board examinations are about to begin. CBSE recently released the board examinations date sheet for this academic session. In order to complete the syllabus, students often end up studying for long hours at a stretch, which further leads to stress. During exam time, food often takes a back seat. However, to ensure that the mind is functioning well, it is imperative to load up on a well-balanced and healthy diet. At the same time, it is also important to ensure that you're not skipping your meals and getting enough sound sleep. An excellent source of essential minerals, pears are also quite rich in vitamin C content. 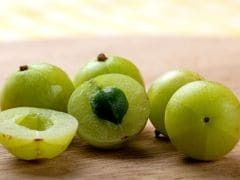 The high antioxidant content could help relax the nerves, further keeping stress at bay. 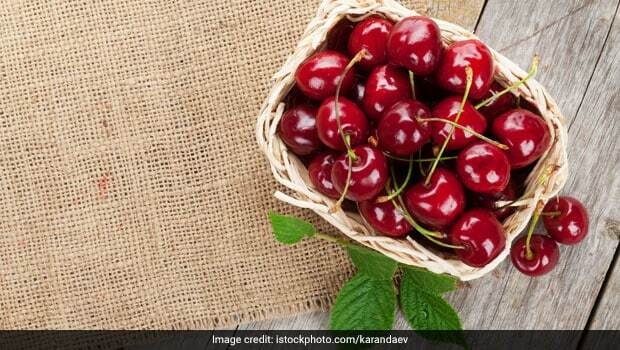 According to the book 'Healing Foods' by DK Publishing House, cherries contain melatonin, which is known to help promote sleep. 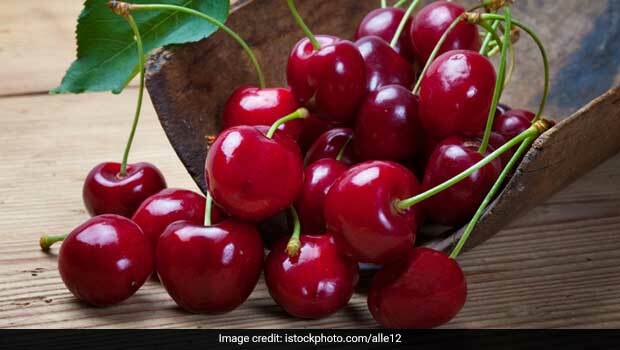 Adding cherries to your daily diet would help you manage and regulate your sleep-wake cycle, further giving you sound sleep. Goji berries are abundantly rich in essential vitamins and minerals. They contain high amounts of choline, which is used by our liver to produce betaine that is known to relax the nerves. According to Consultant Nutritionist, Dr. Rupali Datta, "Milk is a good source of vitamin B12, which is good for healthy functioning of our brain and nervous system. It also has tryptophan, which regulates our sleep cycle." Eggs are rich in protein, choline, B vitamins and mono and polyunsaturated fats, which are necessary to support healthy nervous system and can also help in boosting memory. Adding these foods to your diet could help you fight exam stress to a great extent. These foods would also ensure that your brain is alert, as they help in boosting energy levels. So just put in the hard work and get going. Good luck! Foods To Boost Your Memory. Remember To Eat These! Want a Better Brain? Binge on Those Beets!